Nothing worth having ever comes easy. That rings especially true when talking about acquiring a new investment property in Queens, NY. The competition is high, and the prices are high. Finding one is the first step, then comes the management side of things. It is hard enough to find a place that is well within your budget, it becomes even tough when you factor in the goals that you have set for it. We understand that this part of the process is not easy and should be thought of very carefully. Once you have found the perfect property, you then need to start thinking about the second step which is the management side of things. From the general maintenance to the basic tasks such as dealing with your tenants, it can become quite overwhelming for anybody. It is for this reason also why a lot of owners have instead turned to the experts for help. This way, the risk gets minimized and the growth of your investment maximized. Real Property Management New York Gold is an established property management company that is local to the Queens area. We have made ourselves competent by making sure all our clients are satisfied with the services that we provide for them. You are assured that your property lies in the hands of professionals who are good at mingling with the locals as well as identifying the unique characteristics of your residents. This lets you enjoy the benefits of Queen’s real estate while having Real Property Management New York Gold conduct the property management work for you. 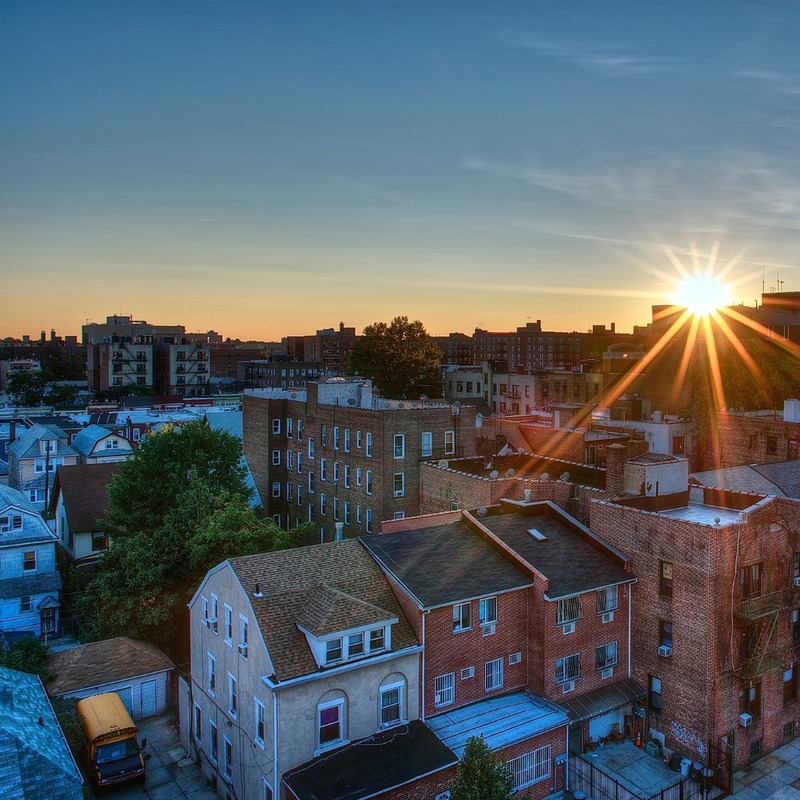 When you team up with Real Property Management New York Gold, we offer a wide range of dependable, considerate, and quality property management services to both you and your Queens tenants. Our job is to make sure that you and your residents are totally content with our services. This is why we will continuously work hard to ensure that your property is managed in a way that makes you satisfied. Happy residents equal happy landlords! We are an industry frontrunner when it comes to licensing, insurance, and legal compliance which is why our team is formidable against any situation imaginable with your Queens property. When it comes down to it, our main goal is to foster high-quality partnerships with both investors and residents to ensure that your property is treated just like how you would want your own home managed. When you have Real Property Management New York Gold handle the continuous, time-consuming property management responsibilities for you, you save time and you can focus your efforts on buying more properties and refining your business relationships. Queens is the easternmost and largest in the area of the five major areas of New York City, located adjacent to the borough of Brooklyn at the southwestern end of Long Island, and to Nassau County farther east on Long Island; in addition, Queens shares water borders with the boroughs of Manhattan and the Bronx. With the most diversified economy of New York City, you can find occupations throughout the healthcare, retail trade, manufacturing, construction, transportation, and film and television production sectors. Queens is home to Flushing Meadows Corona Park, with the Unisphere, a 12-story 1964 World’s Fair globe sculpture. You can also find the park’s Queens Museum, known for the “Panorama,” a building-for-building model of New York City.